To serve the best craft cocktails in Lake Tahoe! Tending bar is an art and we would like to share our passion with you. 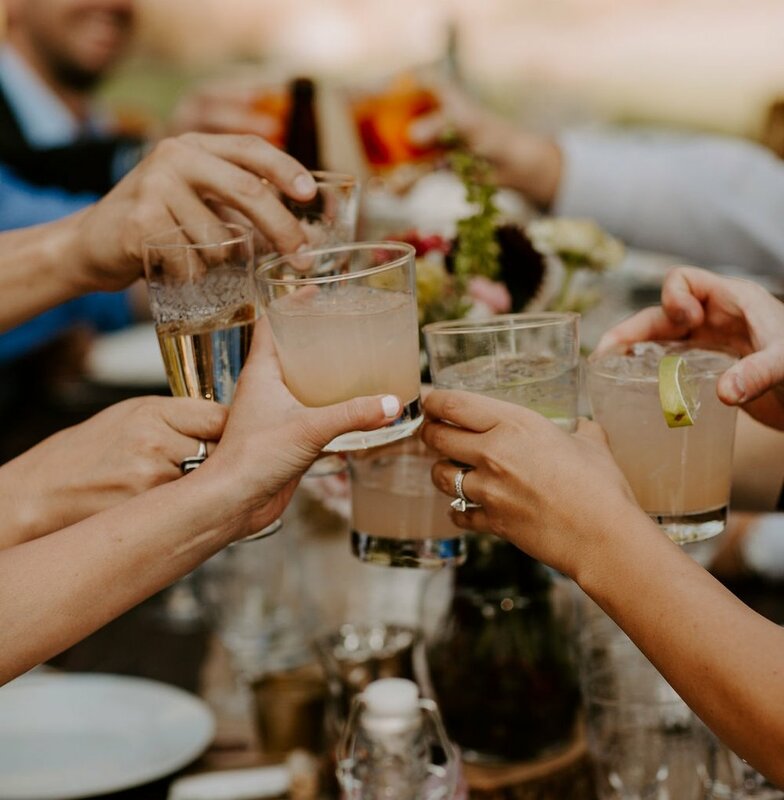 By constantly studying this dynamic industry we are able to create classic cocktails and styles while at the same Time offering our original Recipes at Weddings, Rehearsal Dinners, Dinner Parties, Punch or Cocktail Parties. We are able to customize a craft cocktail menu for any event using only the freshest ingredients and attention to detail while preparing your drinks, making your event a long lasting memory for you and your guests.